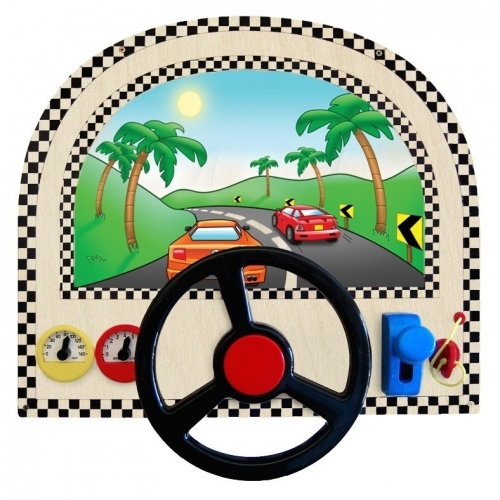 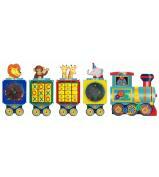 The Dashboard Driving Wall Panel provides kids the excitement and fun of driving with no license required! 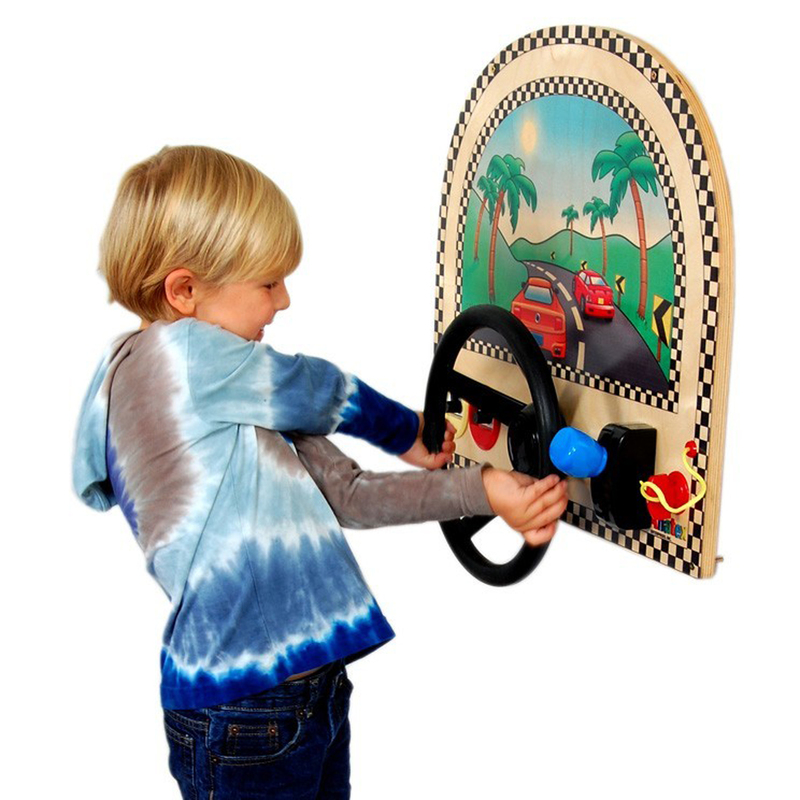 It features a steering wheel and horn, speedometer, and gear shift and ignition, and children use their imagination to rev up the engine and race to the finish line! 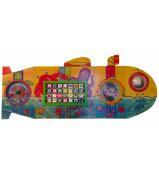 This panel is decorative and keeps kids busy for hours. 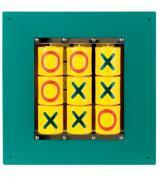 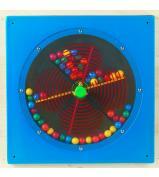 A great addition to any home, play area, car dealership, school, or waiting room.